Sekiro: Shadows Die Twice comes from the talented minds at FromSoftware, best known for their critically acclaimed games like Dark Souls and Bloodborne. While Sekiro certainly isn’t a Souls game, it’s still a demanding action game that’ll require every bit of skill you have. 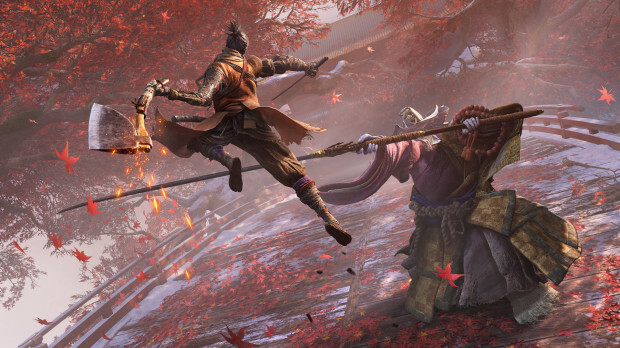 Luckily, there are quite a few options you have in combat, so here’s how to use the Shinobi Prosthetic Tool in Sekiro. You won’t be able to use any Shinobi Prosthetic Tools until you actually find them in the world of Sekiro. You’ll find your first one, the Shuriken, early on, after the second Sculptor’s Idol you find after reaching the Dilapidated Temple. 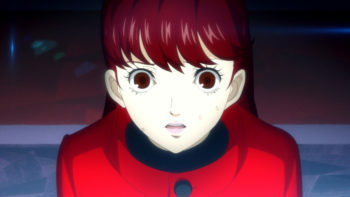 It’s just above a gate where you fight the three dog enemies. In order to equip a tool, you’ll need to head back to the temple and talk to the Sculptor, who will insert it into your Prosthetic Arm. Then after that, open your main menu and go to Equipment, then select a slot in Prosthetic Tools and equip the tool there. Now that you have your Shinobi Prosthetic Tool equipped you’ll need Spirit Emblems to actually use them. These are bought from the Sculptor’s Idols, dropped from enemies, or found in the world. As long as you have at least one Spirit Emblem you can use your Prosthetic Tool by pressing R2 (RT). Of course, the function will change depending on which one you have equipped, like how the Fire Barrel is used to spew out a wave of fire, like a flamethrower. If you have multiple Tools equipped, you can press triangle (Y) to cycle between them. That’s everything you need to know about how to use the Shinobi Prosthetic Tool in Sekiro. Make sure to search Twinfinite for even more tips, tricks, and guides or take a look at our extensive Sekiro guide wiki.